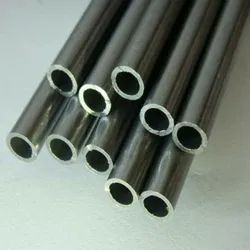 Pioneers in the industry, we offer incoloy alloy 20 outlets, incoloy alloy 20 pipes, incoloy alloy 20 plates, incoloy alloy 20 rods, incoloy alloy 20 wires and incoloy 800 forged fittings from India. We sell NEW, SURPLUS Incoloy Alloy 20 Olets. 6) Ranflex Metals has been an authority in the Incoloy Alloy 20 Olets industry for over three decades, we are an industry leader in stocking, manufacturing, and fabricating quality products. 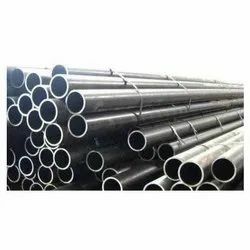 We sell NEW, SURPLUS Incoloy Alloy 20 Pipes. 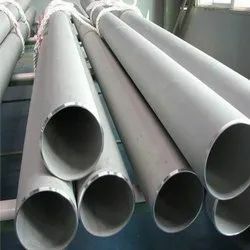 6) Ranflex Metals has been an authority in the Incoloy Alloy 20 Pipes industry for over three decades, we are an industry leader in stocking, manufacturing, and fabricating quality products. We sell NEW, SURPLUS Incoloy Alloy 20 Sheet. 6) Ranflex Metals has been an authority in the Incoloy Alloy 20 Sheet industry for over three decades, we are an industry leader in stocking, manufacturing, and fabricating quality products. We sell NEW, SURPLUS Incoloy Alloy 20 Rod. 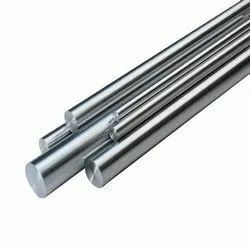 6) Ranflex Metals has been an authority in the Incoloy Alloy 20 Rod industry for over three decades, we are an industry leader in stocking, manufacturing, and fabricating quality products. 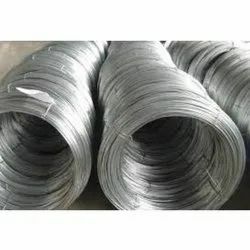 We sell NEW, SURPLUS Incoloy Alloy 20 Wire. We sell NEW, SURPLUS Incoloy 800 Forged Fittings. 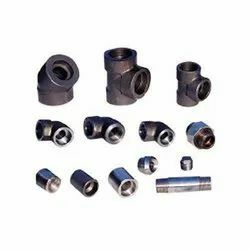 6) Ranflex Metals has been an authority in the Incoloy 800 Forged Fittings industry for over three decades, we are an industry leader in stocking, manufacturing, and fabricating quality products. We sell NEW, SURPLUS Incoloy 800 Tubes. 6) Ranflex Metals has been an authority in the Incoloy 800 Tubes industry for over three decades, we are an industry leader in stocking, manufacturing, and fabricating quality products. We sell NEW, SURPLUS Incoloy 800 Rod. 6) Ranflex Metals has been an authority in the Incoloy 800 Rod industry for over three decades, we are an industry leader in stocking, manufacturing, and fabricating quality products. Ranflex Metals is fully geared with the requisite technical expertise and quality control mechanism, which leads us to successfully meet even the bulk orders of the clients. Additionally, our streamlined administration, regular follow-ups with the clients and quick order dispatch has enabled us to win the faith and trust of the clients. 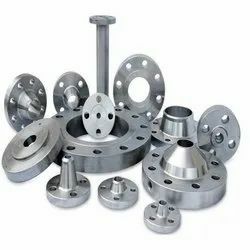 Ranflex Metals offers a commendable rage of Incoloy, Nickel Alloy Fittings & Flanges for the prestigious clients with competitive price, we at Ranflex Metals have the manufacturing capability & production flexibility to respond to the most dynamic & comlex needs of our customers. 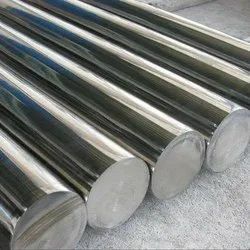 Being leading manufacturers and exporters for Incoloy, Nickel Alloys, Monel, Inconel, Hastelloy, Incoloy, 904L,Non Ferrous Metal and other related manufacturing products, is an ever growing firm with its high motive of Customers satisfaction and quality consciousness of high attainable level. We are exceptional in providing best quality service. We sell NEW, SURPLUS Incoloy Alloy 20 Flanges. 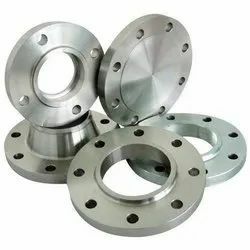 6) Ranflex Metals has been an authority in the Incoloy Alloy 20 Flanges industry for over three decades, we are an industry leader in stocking, manufacturing, and fabricating quality products. We sell NEW, SURPLUS Incoloy Alloy 20 Socketweld Fittings. 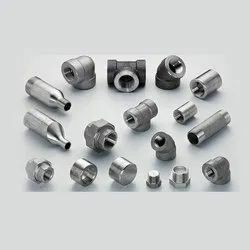 6) Ranflex Metals has been an authority in the Incoloy Alloy 20 Socketweld Fittings industry for over three decades, we are an industry leader in stocking, manufacturing, and fabricating quality products. We sell NEW, SURPLUS Incoloy Alloy 20 Threaded Elbow. 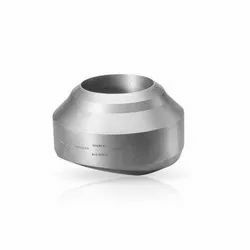 6) Ranflex Metals has been an authority in the Incoloy Alloy 20 Threaded Elbow industry for over three decades, we are an industry leader in stocking, manufacturing, and fabricating quality products. We sell NEW, SURPLUS Incoloy Alloy 20 Forged Fittings. 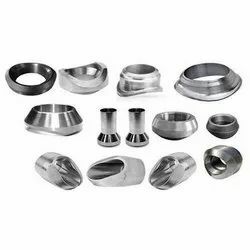 6) Ranflex Metals has been an authority in the Incoloy Alloy 20 Forged Fittings industry for over three decades, we are an industry leader in stocking, manufacturing, and fabricating quality products. We sell NEW, SURPLUS Incoloy Alloy 20 Fasteners. 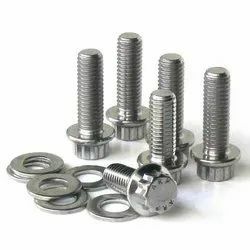 6) Ranflex Metals has been an authority in the Incoloy Alloy 20 Fasteners industry for over three decades, we are an industry leader in stocking, manufacturing, and fabricating quality products. We sell NEW, SURPLUS Incoloy 800 Products. 6) Ranflex Metals has been an authority in the Incoloy 800 Products industry for over three decades, we are an industry leader in stocking, manufacturing, and fabricating quality products. We sell NEW, SURPLUS Incoloy 800 Long Radius Elbow. 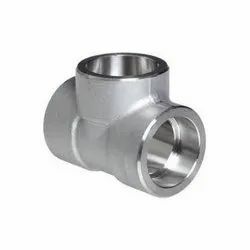 We sell NEW, SURPLUS Incoloy 800 Socketweld Fittings. 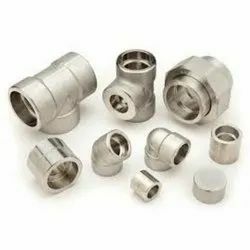 6) Ranflex Metals has been an authority in the Incoloy 800 Socketweld Fittings industry for over three decades, we are an industry leader in stocking, manufacturing, and fabricating quality products. We sell NEW, SURPLUS Incoloy 800 90° 45° Elbow. We sell NEW, SURPLUS Incoloy 800 Outlets. We sell NEW, SURPLUS Incoloy 800 Pipes. 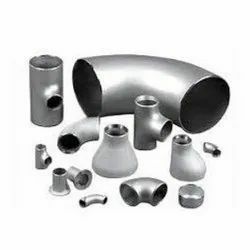 6) Ranflex Metals has been an authority in the Incoloy 800 Pipes industry for over three decades, we are an industry leader in stocking, manufacturing, and fabricating quality products. 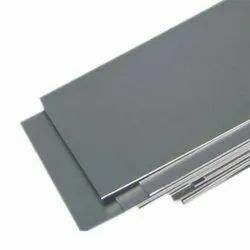 We sell NEW, SURPLUS Incoloy 800 Sheets Plates. 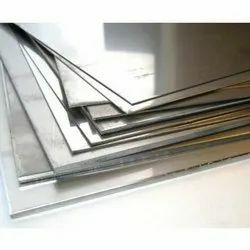 6) Ranflex Metals has been an authority in the Incoloy 800 Sheets Plates industry for over three decades, we are an industry leader in stocking, manufacturing, and fabricating quality products. We sell NEW, SURPLUS Incoloy 800 Wire. 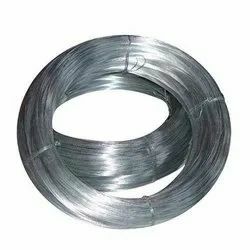 6) Ranflex Metals has been an authority in the Incoloy 800 Wire industry for over three decades, we are an industry leader in stocking, manufacturing, and fabricating quality products. 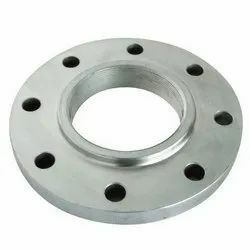 We sell NEW, SURPLUS Incoloy 330 Square Flanges. 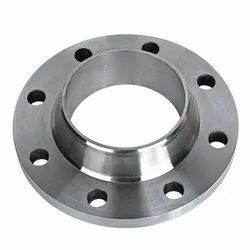 6) Ranflex Metals has been an authority in the Incoloy 330 Square Flanges industry for over three decades, we are an industry leader in stocking, manufacturing, and fabricating quality products. 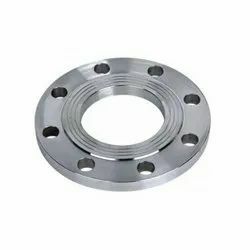 We sell NEW, SURPLUS Incoloy 330 Threaded Flanges. 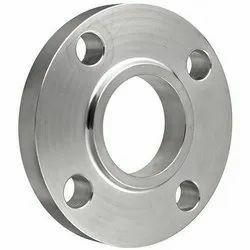 6) Ranflex Metals has been an authority in the Incoloy 330 Threaded Flanges industry for over three decades, we are an industry leader in stocking, manufacturing, and fabricating quality products. We sell NEW, SURPLUS Incoloy 330 Orifice Flanges. 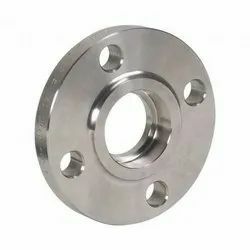 6) Ranflex Metals has been an authority in the Incoloy 330 Orifice Flanges industry for over three decades, we are an industry leader in stocking, manufacturing, and fabricating quality products. 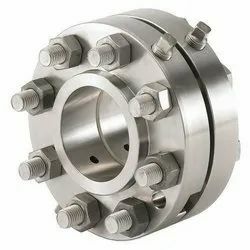 We sell NEW, SURPLUS Incoloy 330 Expander Flanges. 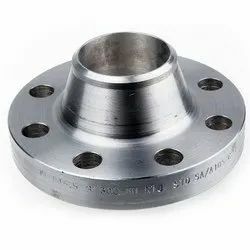 6) Ranflex Metals has been an authority in the Incoloy 330 Expander Flanges industry for over three decades, we are an industry leader in stocking, manufacturing, and fabricating quality products. We at Ranflex Metals having the experience of 15 years in Inconel 600 Tubes business. We can meet your EXACT SPECIFICATIONS in Inconel 600 Tubes We sell NEW, SURPLUS Inconel 600 Tubes. 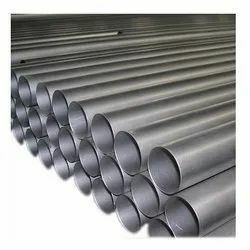 our existing clients of Inconel 600 Tubes in India, UAE, Saudi Arabia, South Africa, USA (United States Of America), Malaysia, Singapore, Indonesia, Vietnam, Sri Lanka, Kuwait, Egypt, Netherland, Maxico, Italy any many more countries around the world call us that you are our Inconel 600 Tubes PROFESSIONALS, most of our clients says that we got the material in time, whenever we had urgent requirements of specific grades in Inconel 600 Tubes, Why Choose Ranflex Metals for your requirement of Inconel 600 Tubes 1) All Sizes, Quantities and Applications to meet out all Your Needs:because we have 3rd largest inventory of Inconel 600 Tubes in INDIA, UAE & Indonesia 2) No Automated Answering Machines Here : One On One Customer Service! 3) Central Location in the India for On Time Delivery Of Quality Products! 4) Quality Assurance Department : to Meet out Your Specifications! 5) Specialty Services include Welding, Cutting, Threading, & Painting to meet out Your Special Needs! 6) Ranflex Metals has been an authority in the Inconel 600 Tubes industry for over three decades, we are an industry leader in stocking, manufacturing, and fabricating quality products. We sell NEW, SURPLUS Incoloy 800 Fasteners. 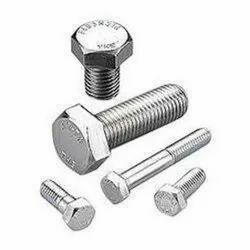 6) Ranflex Metals has been an authority in the Incoloy 800 Fasteners industry for over three decades, we are an industry leader in stocking, manufacturing, and fabricating quality products.